The project transforms a diesel truck repair facility located in the middle of a residential neighborhood in Santa Ana into a campus for small businesses. 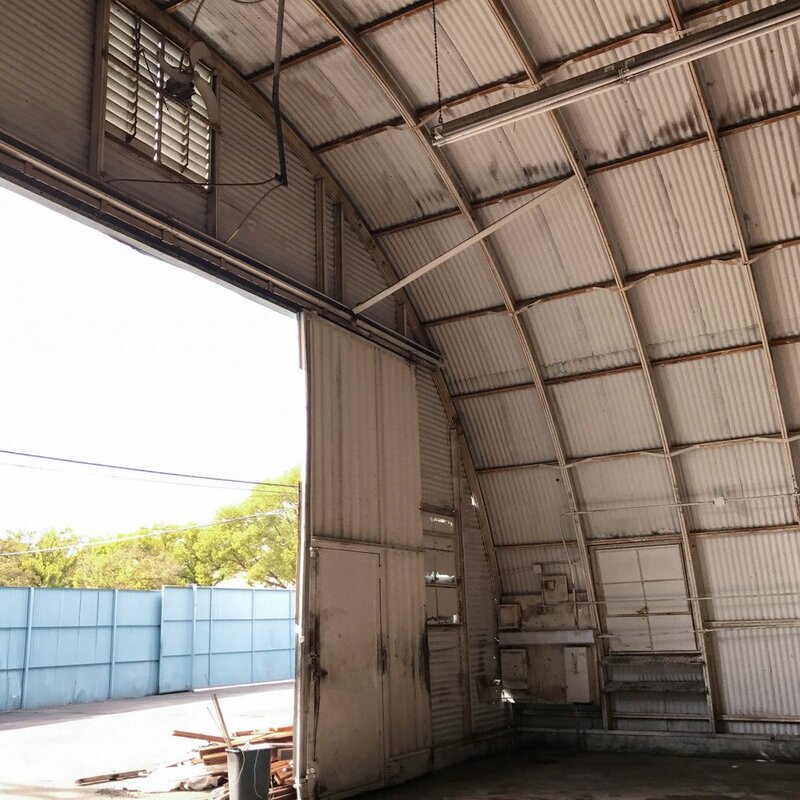 The architectural elements of the vintage, two-story concrete building and pair of Quonset huts are being restored while new entrances and circulation is being introduced throughout the property. The residual side yards and rear service yard are being amended to add trees, landscaping and amenity spaces for occupants and visitors. City Fabrick provided building and landscape design services for the project, which is to be completed in late 2017.